Loop trail,singletrack hardpack dirt, roots no rocks, easier clockwise, hardwood forest. Review: Fun, fast, buff trail. Great for beginners or for doing laps or as a warm up for the the other trails in Harmonie State Park. Well marked and maintained. Fairly flat with no big climbs. Review: This is the first trail I ever rode. It was a blast. nothing too technical, mostly short ups and downs. Anyone can ride it. 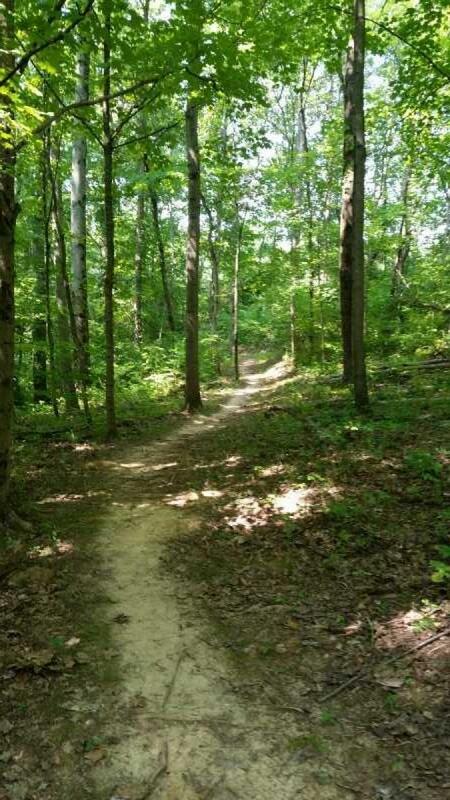 Review: This is a good beginner trail in a beautiful hardwood forest that tracks the contour of the hills. Sycamore Ridge MTB Trail 3.67 out of 5 based on 3 ratings. 3 user reviews.